Since MADGE began, a regular email or 'digest' for MADGE supporters has been sent. 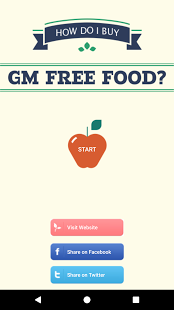 The digests contain extensive information, news and research on GM and related topics. To do a content search on the archived digests, use the Advanced Search feature on this search page. Or to view individual digests, select from drop down list below.